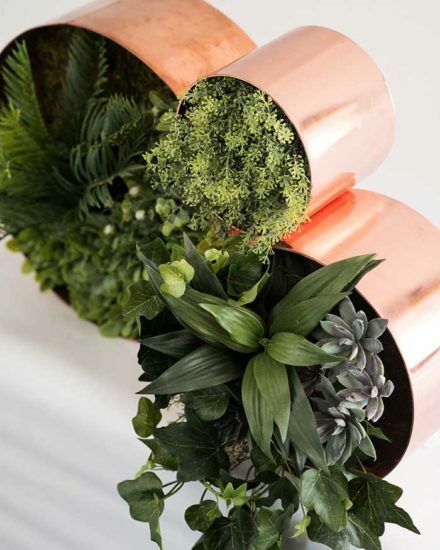 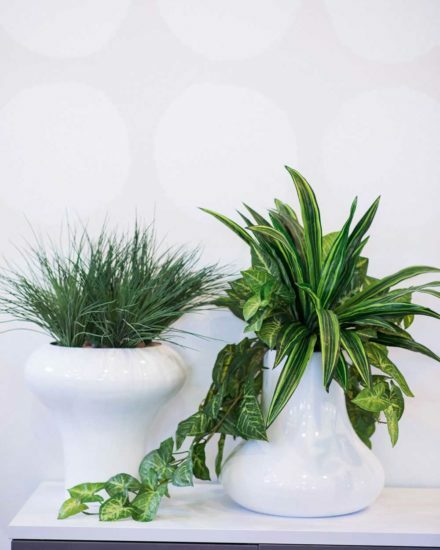 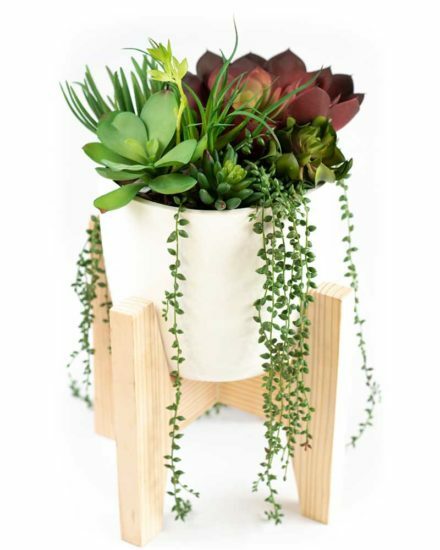 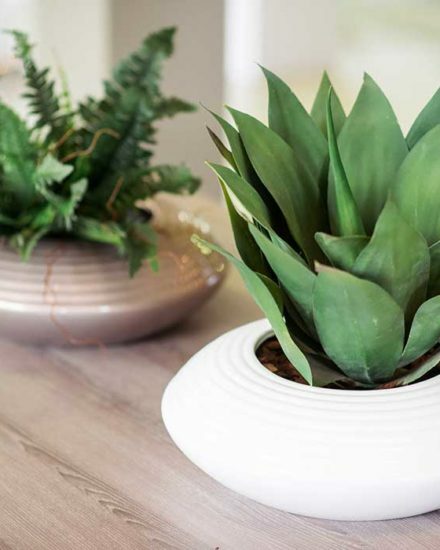 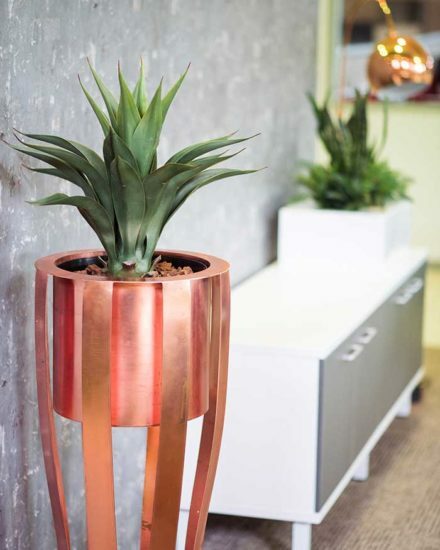 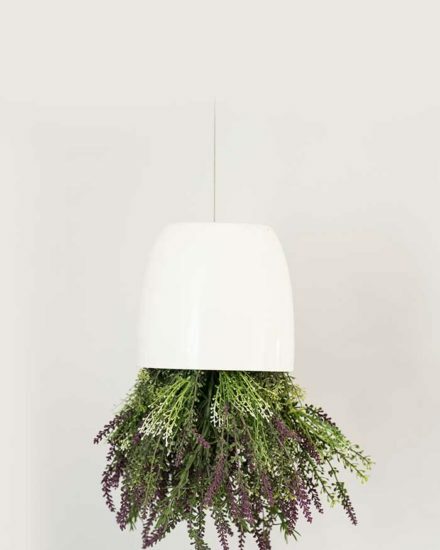 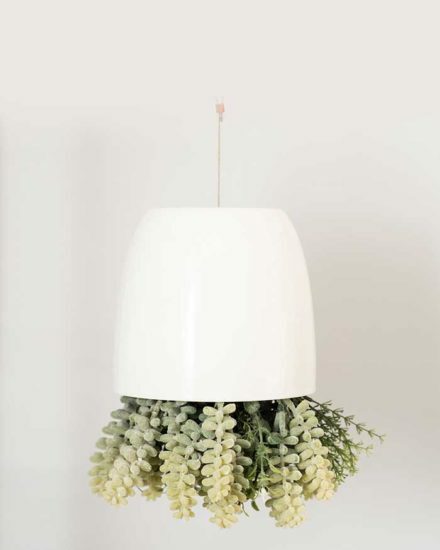 Bloomin’ Beautiful is a distributor of the francisco Plant Couture designer planter range. 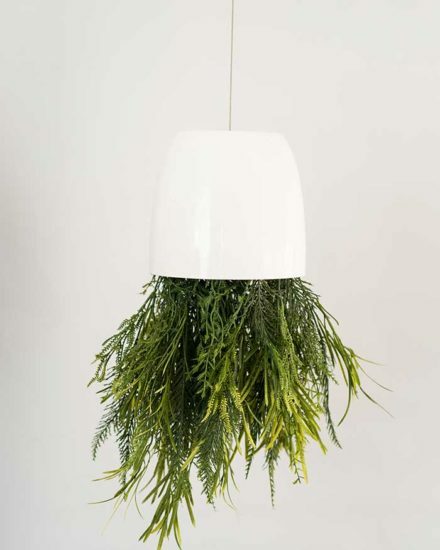 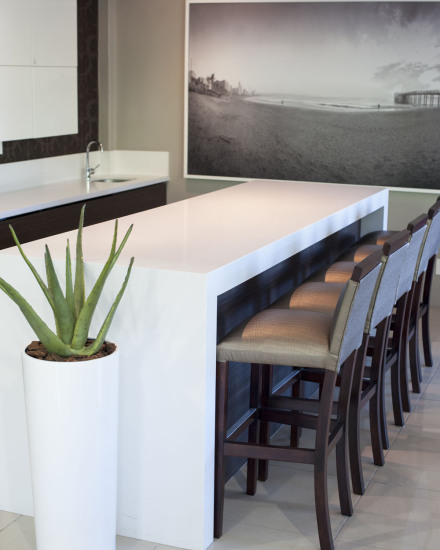 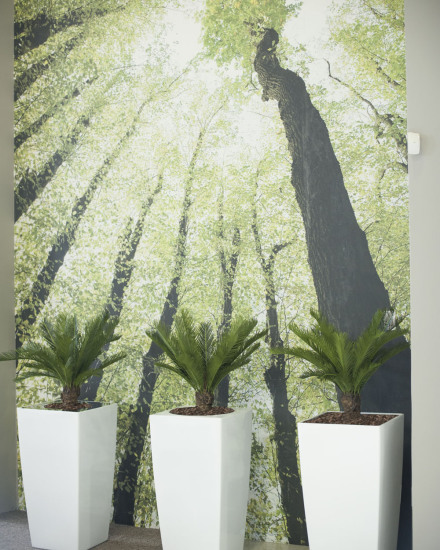 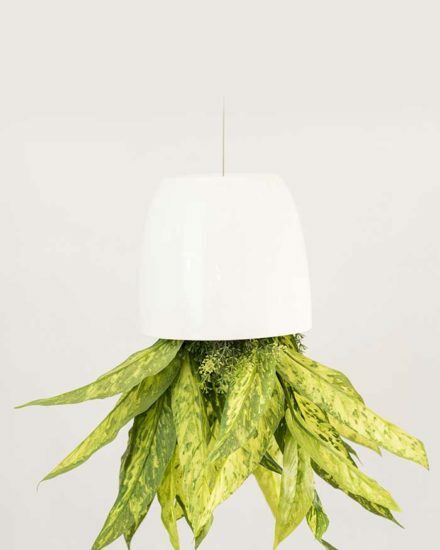 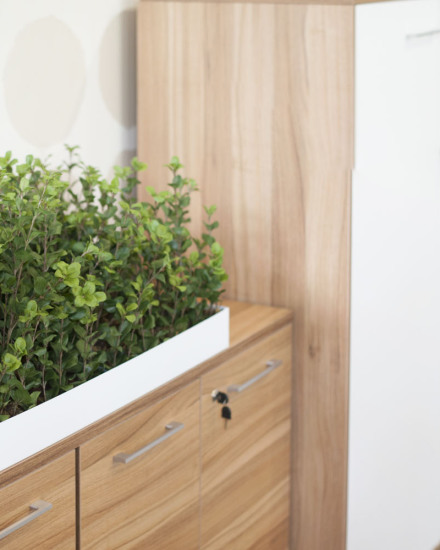 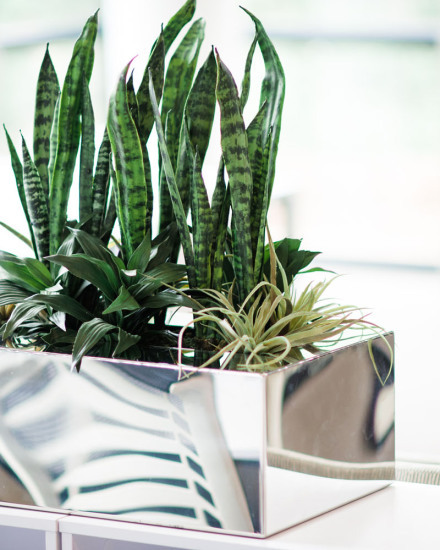 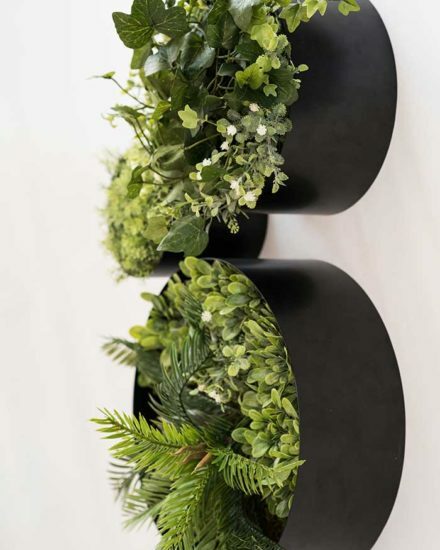 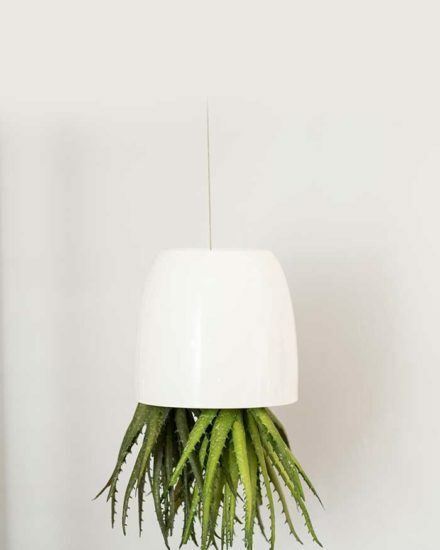 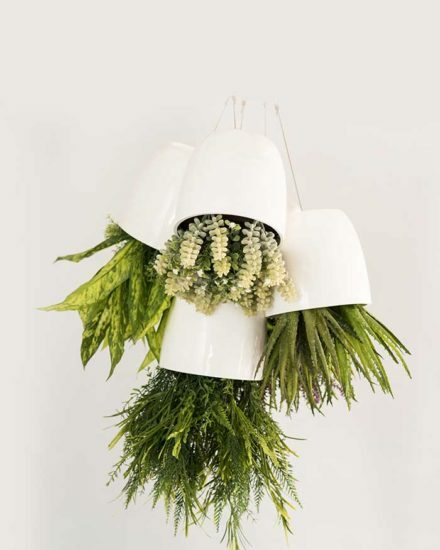 francisco Plant Couture consist of a contemporary range of planters. 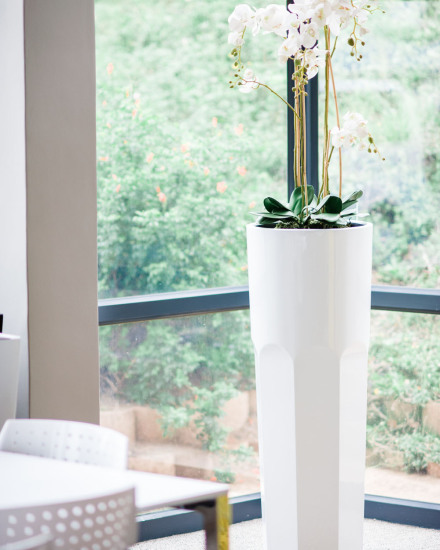 Designed with clean lines for fresh minimalistic aesthetics. 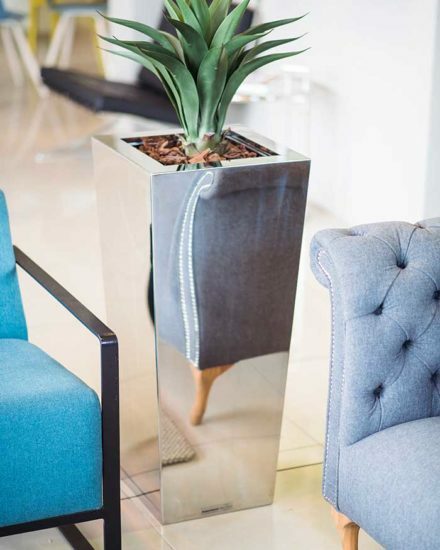 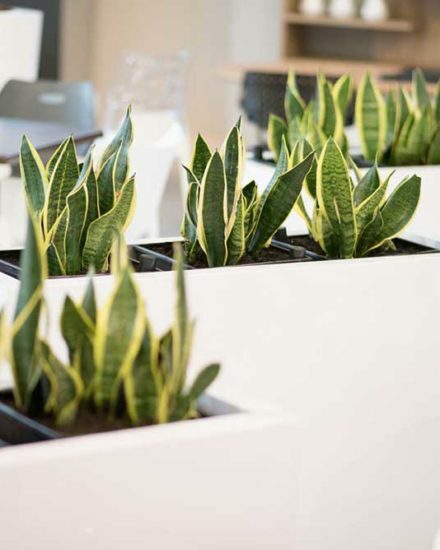 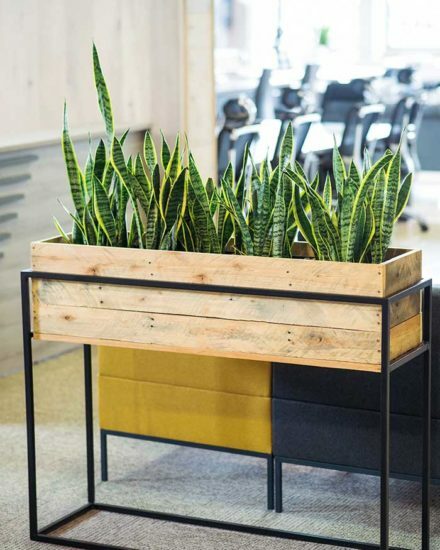 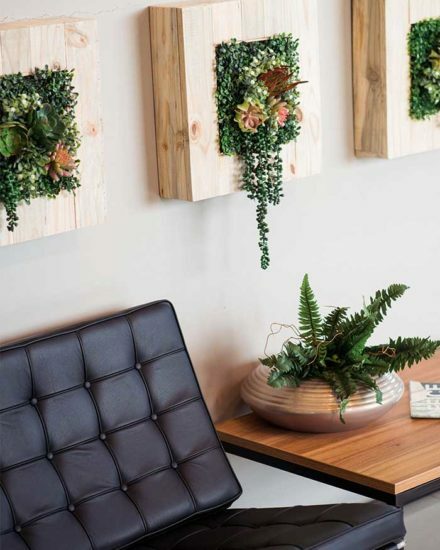 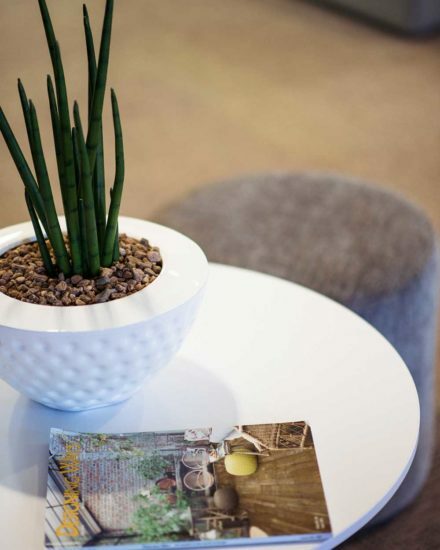 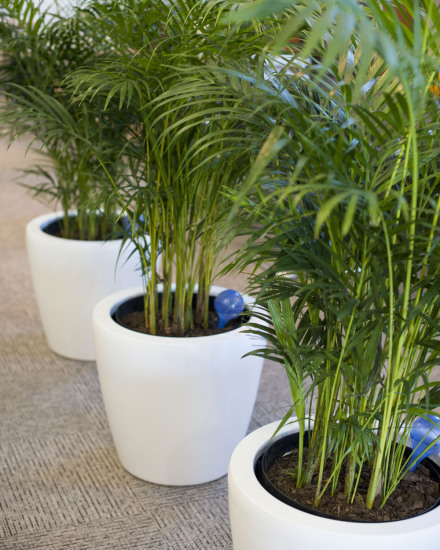 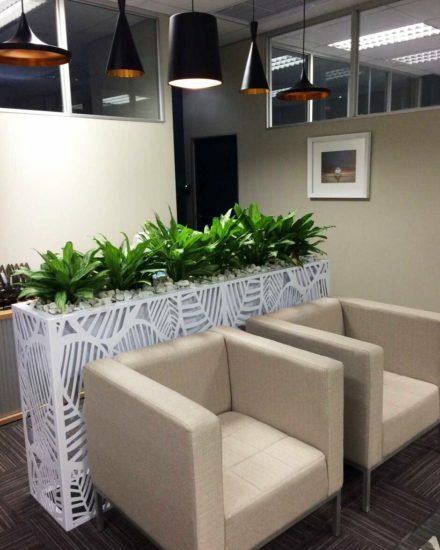 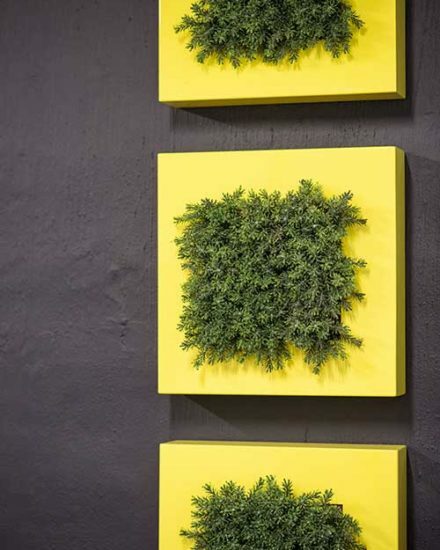 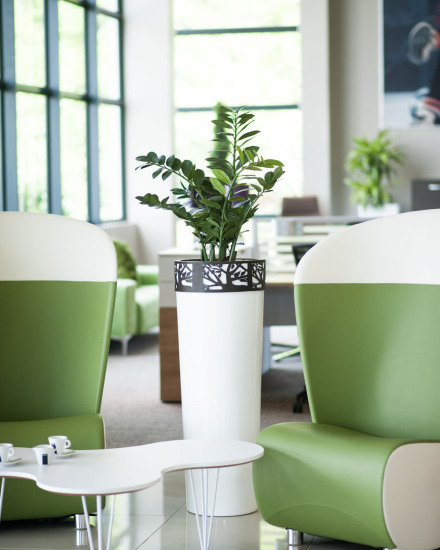 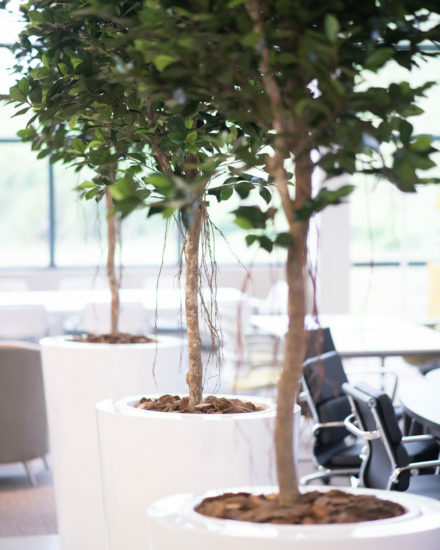 The planters are suited to commercial and domestic environments alike and can be applied indoors and outdoors to accentuate working and living spaces. 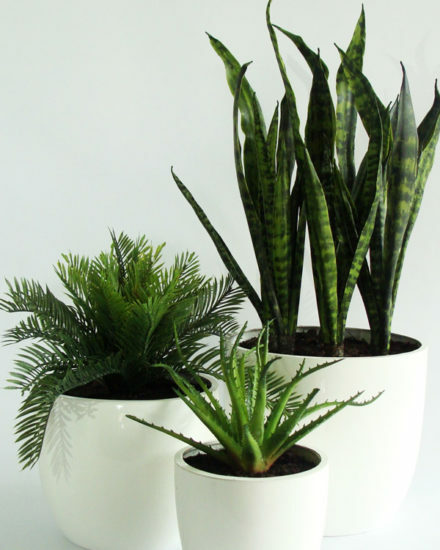 All products are handmade and are finished to specification on order to ensure highest quality. 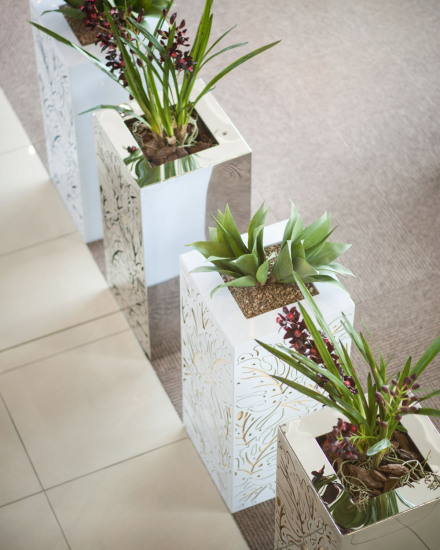 All the planters have been designed to accommodate a self watering liner system for planting. 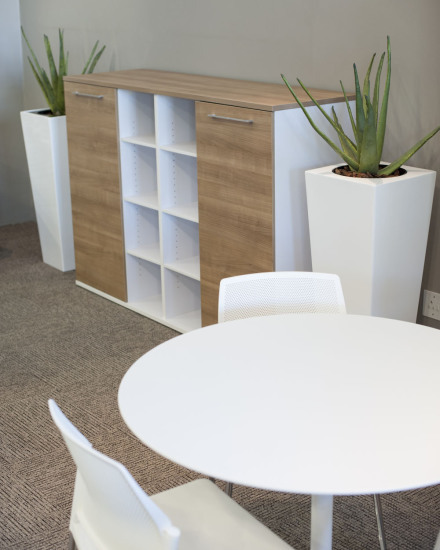 Materials used includes – fibreglass, mild steel, stainless steel and wood. 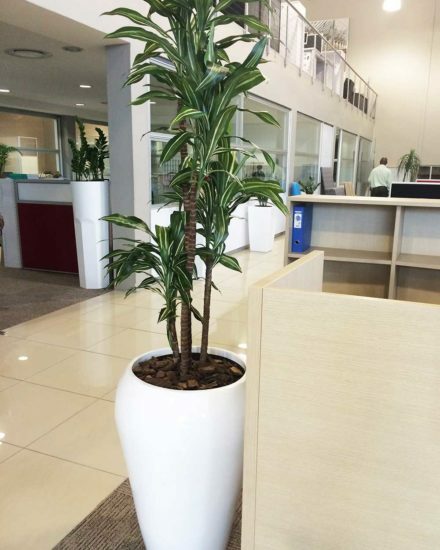 The lead time on manufacturing of fibreglass pots is 10 working days. 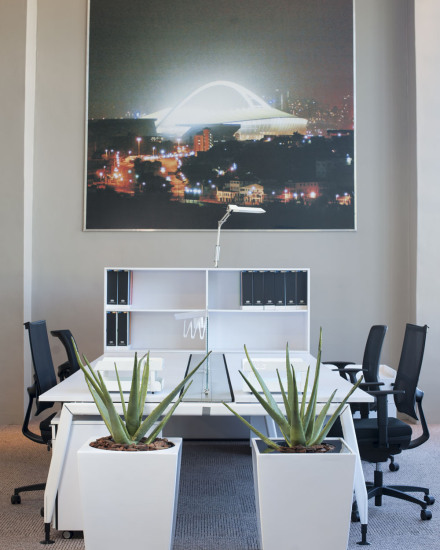 Steel and stainless steel products has a lead time of 15 working days unless otherwise indicated on order.